Now in it’s fifth year, the culmination of this work is manifested in a 26-day festival from March 27th through April 21st, which is highlighted by a friendly competition taking place in dynamic venues throughout Broward County. 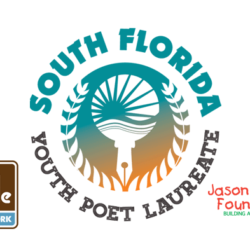 A diverse group of students, parents, administrators and community members representing nearly 45 schools participated in various LTABFLA events, creating authentic narratives to reimagine the self and one another while developing mutual respect and tolerance for difference. 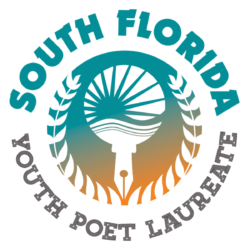 The bluapple Poetry Network is gearing up for the 2019 Louder Than A Bomb Florida with full expectation of being markedly bigger and better. The fifth-year festival will run from March 12th through April 13th, 2019 and again will feature a wide array of schools from Homestead to Jacksonville to Tampa and all areas in between, with unique exposure to some of the finest facilities in the tri-county area and beyond. 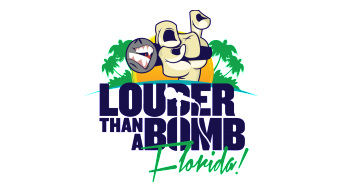 Louder Than A Bomb Florida needs volunteers to serve in various roles throughout the festival but most importantly during the prelims and semis of the team competition. 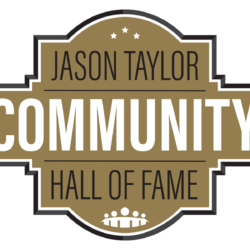 To offer your time and talents to this amazing event, please click the red call to action button at the top of the page or contact the Jason Taylor Foundation at info@jasontaylorfoundation.com or by calling (954) 424-0799.